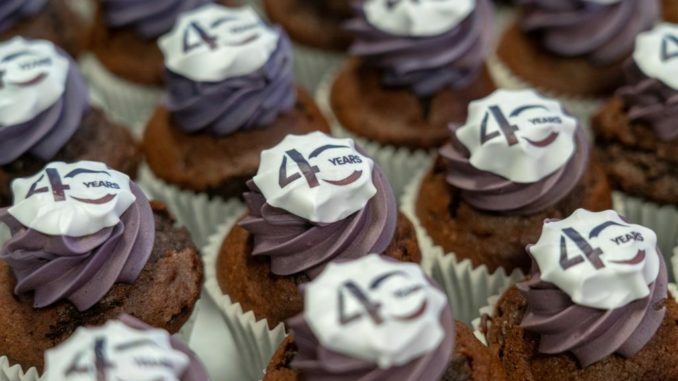 Midwich celebrated its 40th anniversary last Friday. Stephen Fenby, MD of Midwich Group Plc, said: “I would like to congratulate all of my fellow employees on today’s anniversary. Midwich has grown phenomenally since its inception to become one of the world’s leading specialist AV distributors. It has been an amazing journey, with Diss at the very heart of the operation, as we have expanded into new sectors and new markets, welcoming new businesses and new employees into the Group. “Our success is down to our people, their expertise, commitment and the relationships they have built with our customers and vendors.